If you’re looking to add additional liability coverage that extends beyond the limitations of your underlying home and auto insurance policies then you’ll want to consider adding a personal umbrella insurance policy. Umbrella insurance gives you added coverage that will help to protect your assets on top of your existing primary insurance policies. At Nelson’s Insurance Services our independent insurance agents are able to discuss your current coverages and the benefits of adding a personal umbrella insurance policy on top of your home and auto insurance policies. 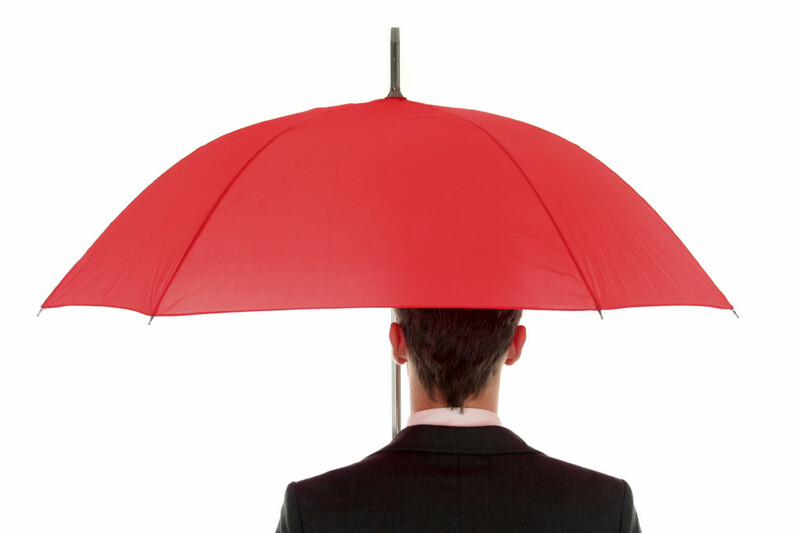 We also offer commercial umbrella insurance policies.